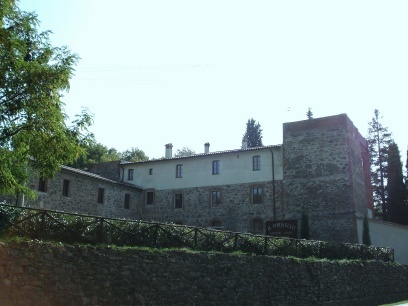 On the border of Tuscany and Umbria, Il Fornello is an affordable and family atmosphere bed and breakfast with swimming pool. Apartments, twice the space, for less than a room price, with independence and privacy. The historic cities of Siena, Florence, Oriveto, Cortona, Pienza, Montepulciano, Perugia, Assisi are within 20 to 50 minutes drive. The owners, Rodolfo and Rossy, are very welcome, helpful and english speaking.